Nespresso is an espresso machine that uses capsules to produce quality coffee with minimal effort. The Apple of pod-machine, the Pixie is all about quality. When you buy a Nespresso machine, you buy into its elegance, desirability and lifestyle. Care and expertise goes into creating each capsule while innovation and design goes into each Nespresso espresso machine to enhance your coffee’s experience. As the name suggest, the Nespresso Pixie D60 is the smallest, fastest single-serve espresso in the Nespresso range of espresso machines. The compact and stylish design makes this Pixie an elegant and user friendly machine. The Nespresso Pixie D60 takes the hassle out of grinding, dosing, tamping to brew a cup of tasty espresso. 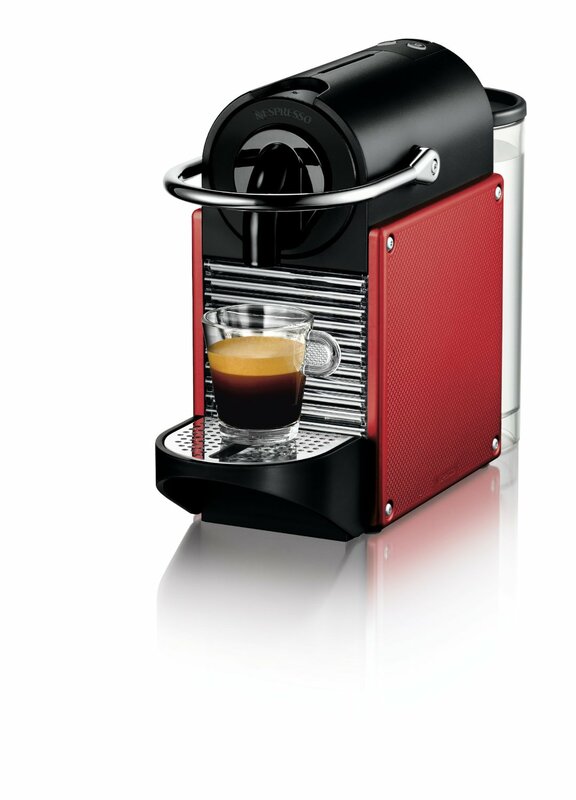 The Pixie is built for exclusive use of Nespresso’s own capsules. One capsule cost around $1 and you can get 50 capsules for around $42 on Amazon. Due to its compact size, the pixie does not come with a built-in milk frother. You will need to get a separate milk frother like the Nespresso Aeroccino if you are looking to make cappuccino or latte. The Pixie has a smaller water tank at 24 ounces of water but this is enough if you need 1 or 2 shots daily. The tank is also removable although you have the option of refilling from the top. You may consider using filtered or bottled water to minimise mineral deposit as there is no water filter. There is a light which will light up if a refill is needed. It is important to note that cheaper steam driven unit usually produces poor espresso. The Pixie has 19 bar pressure pump to ensure quality and superior flavour. While the normal espresso machines can take 20 – 30 minutes to heat up and make a cup of espresso, the Pixie, due to its capsule system, takes only 30 seconds to make a delicious cup of espresso. The Pixie has an auto off function and it will automatically turn off if unused for 9 minutes. Stainless steel and durable plastic to last a long time. The Pixie comes is a range of cool colours to match everyone. Choose from brick red, steel blue, electric yellow/lime, aluminium brown or gray. The Pixie measures at 12.8 x 4.3 x 9.2 inches (D x W x H) and weighs 8.6 pounds. It comes with a 1 year warranty but you can purchase additional warranty with Amazon like the 2 or 3 Year Kitchen Appliance Protection Plan. There is a backlight when the unit is ready for operation. The Nespresso Pixie has programmable dispensing buttons for both epresso and lungos. There is a foldable drip tray so you can use larger cups and a used capsule container. 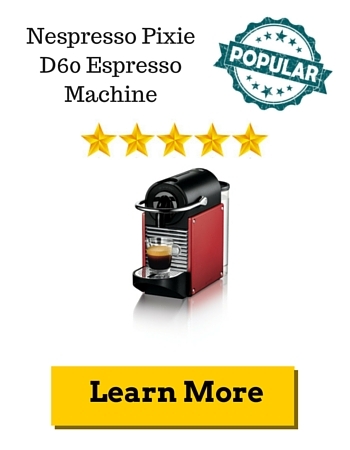 The price of the Nespresso Pixie D60 Espresso Machine cost around $230 on Amazon with free shipping within US. 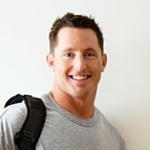 On Amazon, C. Perry wrote, “SOLID!”. Perry is pleased that the Pixie didn’t it or have other problems and would recommend Pixie to anyone who is considering to get a Nespresso machine in this price range. Dr. RMG is a professional coffee drink who thinks that the espresso brewed by a Pixie is better than the regular brew from anywhere. The price is on the high end but Rancilio is one of the world’s leading Italian Espresso machine manufacturers. It is high tech meets retro-modern with a milk frother for you to enjoy cappuccinos, lattes and macchiatos. Almost similar to the Pixie, Inissia however is more compact but basis due to its cheaper price. Overall, Nespresso Pixie D60 is designed for people on the go but also appreciates a good cup of espresso as you get thick crema, good extraction due to its19 bar pressure pump and resultant flavour. The Pixie is a suitable unit for homes, offices and hostels.